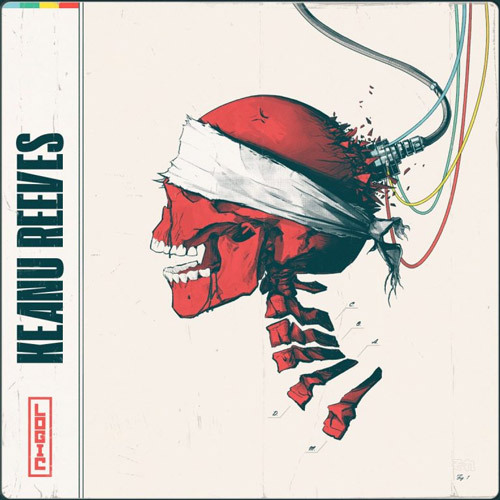 NEW MUSIC: Logic - "Keanu Reeves" | RESPECT. Presumably inspired by the forthcoming third installment of the John Wick series, Maryland’s Logic delivers a new track titled “Keanu Reeves.” Enoy the 6ix-produced cut below. Logic Teams Up with HITRECORD for "Do What You Love" | RESPECT. Logic Announces New Novel 'Supermarket', Drops Soundtrack | RESPECT.